sporting brand. Founded in Baltimore twenty years ago, the brand is known for their advances in moisture-wicking apparel, made from microfibres, that help keep athletes cool, dry and light. 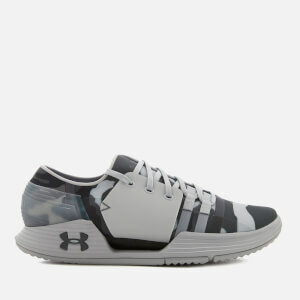 Shop Under Armour t-shirts, trainers and performance-wear at Coggles with free UK and international delivery available.